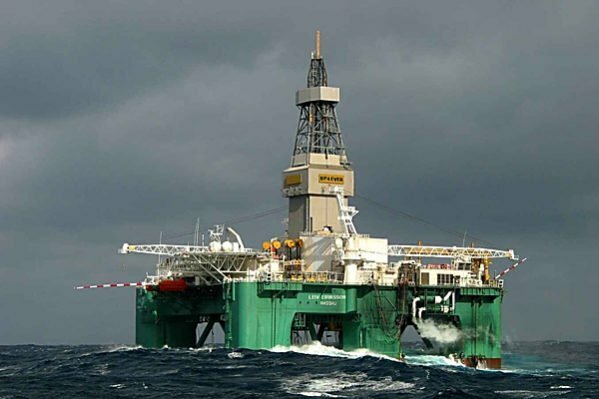 George Economou’s offshore drilling unit Ocean Rig has decided to withdraw the previously announced offering of common shares by its wholly-owned subsidiary, Valiant Offshore. In May, Ocean Rig announced the launch of an offering by Valiant Offshore, which upon completion, would acquire two semi-submersible rigs, the Leiv Eiriksson and the Eirik Raude, from Ocean Rig, in exchange for about 57.8% shares in Valiant and $110m cash, expected to be used towards reactivating the Eirik Raude. The remaining 42.2% shares of Valiant were also expected to be sold in the offering. Valiant intended to use the net proceeds from the offering as partial payment for the acquisition of the Leiv Eiriksson for working capital and for general corporate purposes. Ocean Rig said the company and Valiant made the final decision to withdraw the offering after careful consideration of several factors, including the interests of the shareholders of both companies.